For kids of all ages. Just come along and invite friends. Children come with their parents/carers. 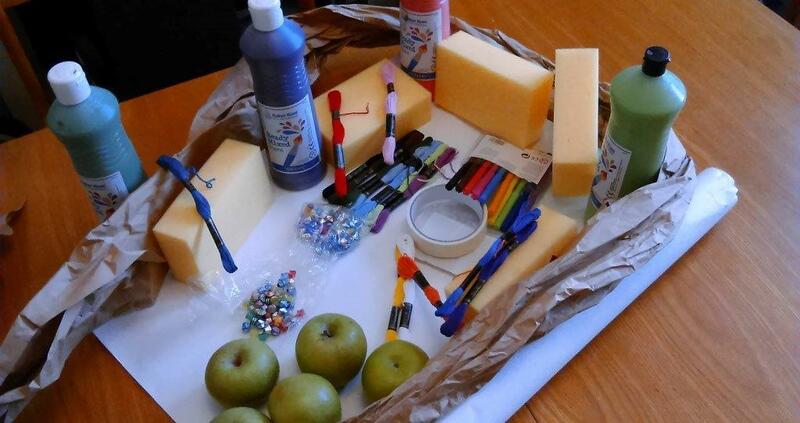 After a hello, we have 45 minutes of messy craft activities, based round a theme. Then we have a 10-15 Celebration - an informal time of worship. And finally we have lunch together.